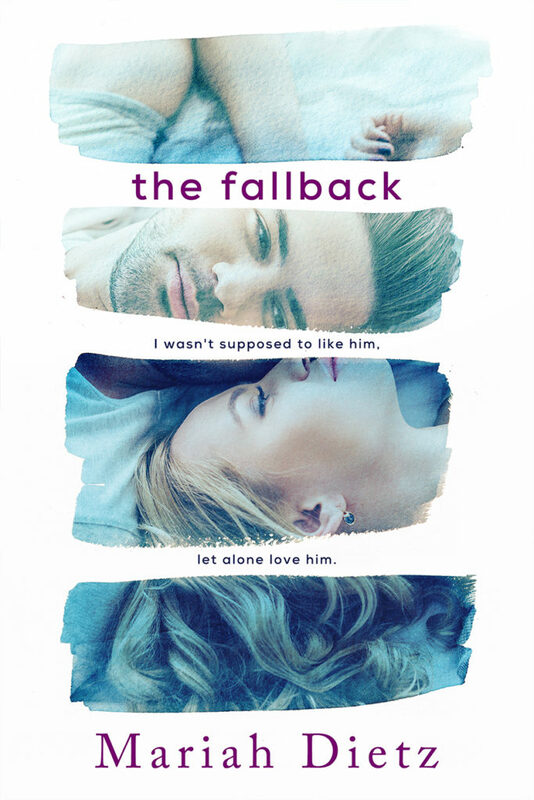 Fallback starts when workaholic Brooke arrives home early and finds her boyfriend of six years in bed with another woman, which causes her to question everything she believes. Heartbroken she goes to her best friends after Brookes walks out of her home. When she meets the boss’s son, she falls but keeps questioning her feelings. This is a sweet romance with a slow build as Brookes tries to friend zone him. I really loved Levi he seemed a great guy and refused to be pushed away. An enjoyable and easy read, something for a Sunday afternoon and to put a smile on your face. you have all read the blurb so I not going to give anything away. 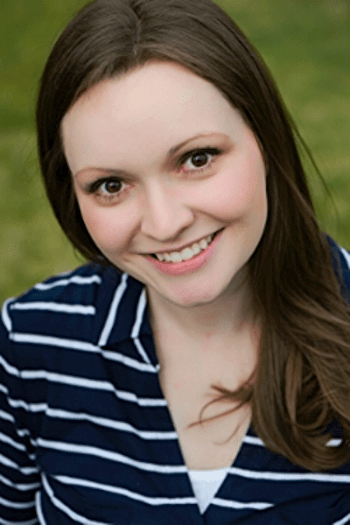 It was great when she started a blog and it was successful.